Sometimes the old ideas are the best. Although you'd probably concede that a modern turbocharged, all-wheel drive sports saloon that's capable of knocking on the door of 40mpg might well be the more effective and efficient solution, efficiency doesn't always spell fun. Levering a big V8 into a saloon car nearly always does. That's been the appeal of the Vauxhall VXR8 and although it's old-school, the grin factor doesn't get old. 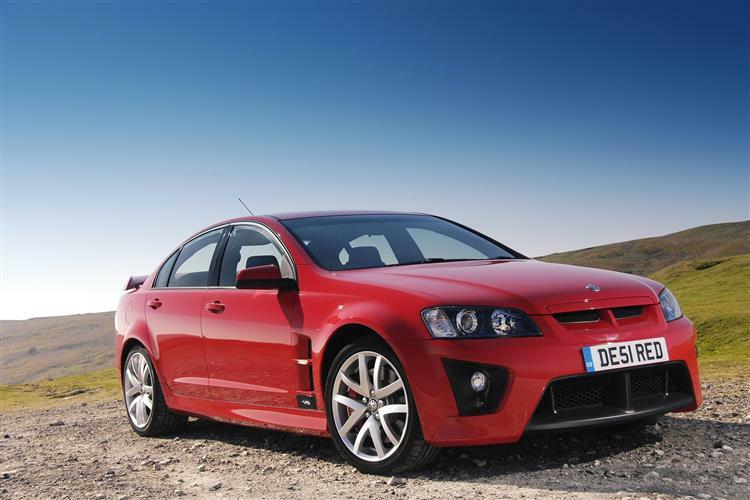 Here's what to look for if you fancy a used VXR8. We could go back a very long way here. 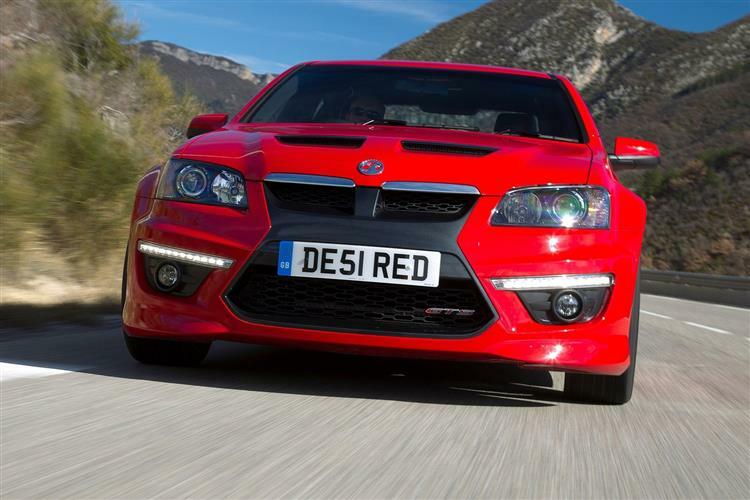 As you might well know, the VXR8, despite wearing a Vauxhall badge, isn't really a British creation. It's a slab of Australian beef that we've imported and rebadged. Yes, it sometimes seems about as suited to the UK as Mick Dundee would at the Hurlingham Club, but it's been a sleeper success story ever since it was first introduced back in 2007. 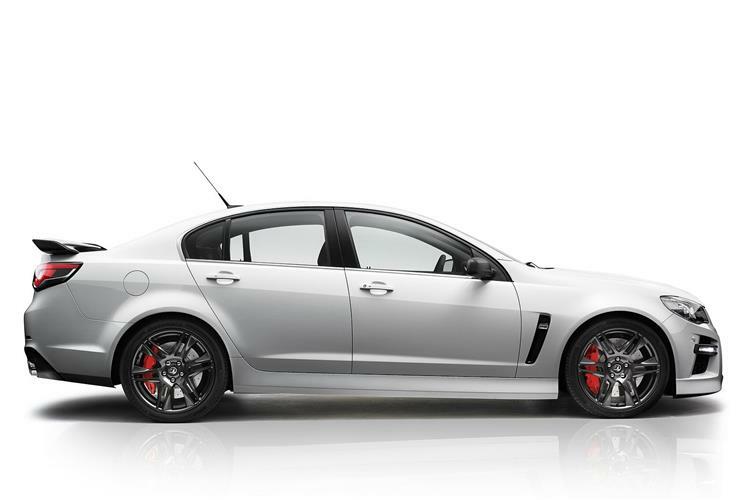 Taking over from the Monaro coupe, the VXR8 offered a four-door body, based on the Holden HSV Clubsport. 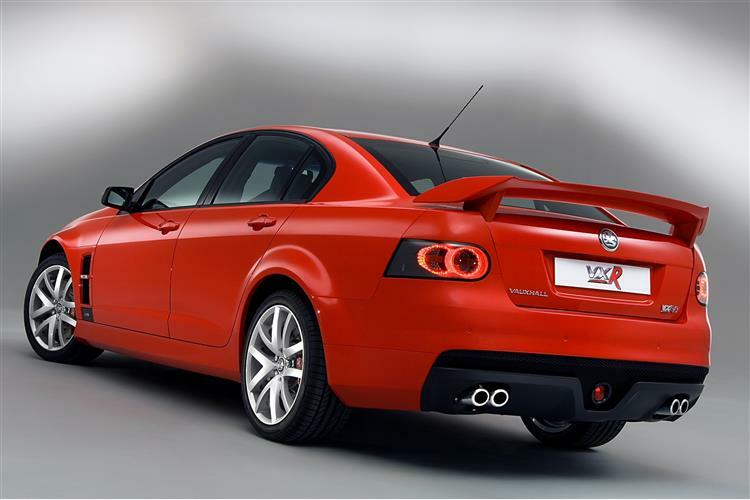 Under the bonnet you got a 6.0-litre V8 packing 424PS and was the VXR model available with the option of an auto gearbox. In 2008 the LS3 engine was fitted, with capacity growing from 5967cc to 6162cc, and thanks to various improvements over the outgoing LS2 unit, such as high-flow cylinder heads, new pistons and an enhanced valvetrain, power went up by 14PS to 431PS at 6000rpm. 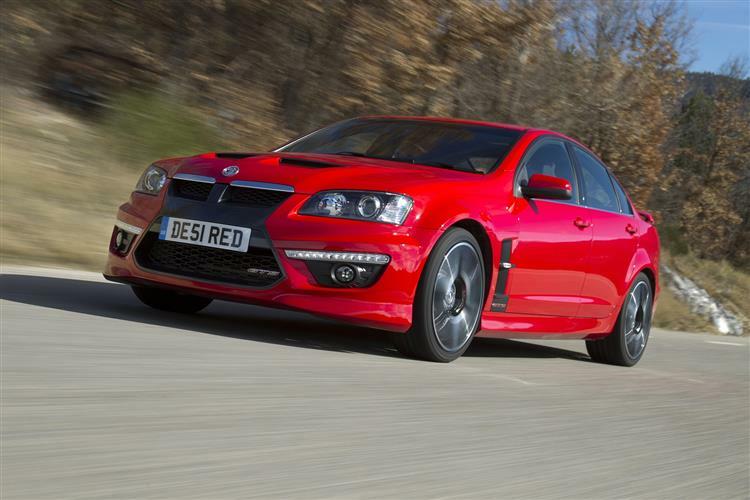 As if that wasn't enough, Vauxhall introduced the more focused Bathurst edition and the banshee Bathurst S, a £45,000 monster that featured a supercharger to lift power to 572PS. 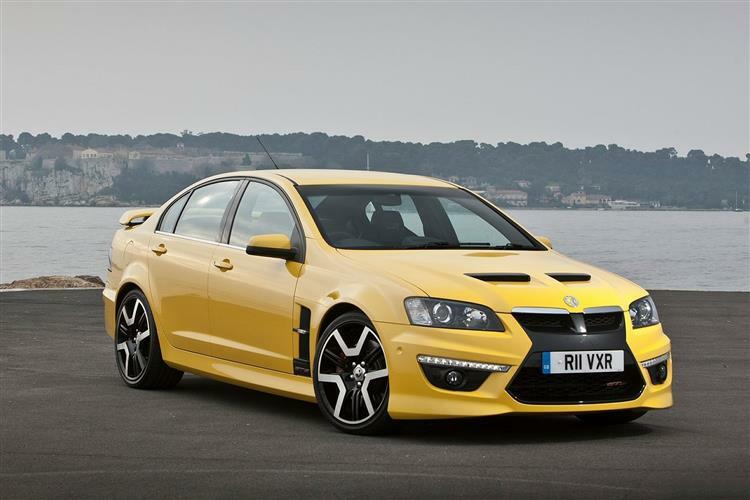 A big change came in 2010 when the VXR8 was updated to the later generation HSV E3 GTS model. This got niceties such as Magnetic Ride Control & Launch Control to complement the 6.2-litre 431PS V8 powertrain. 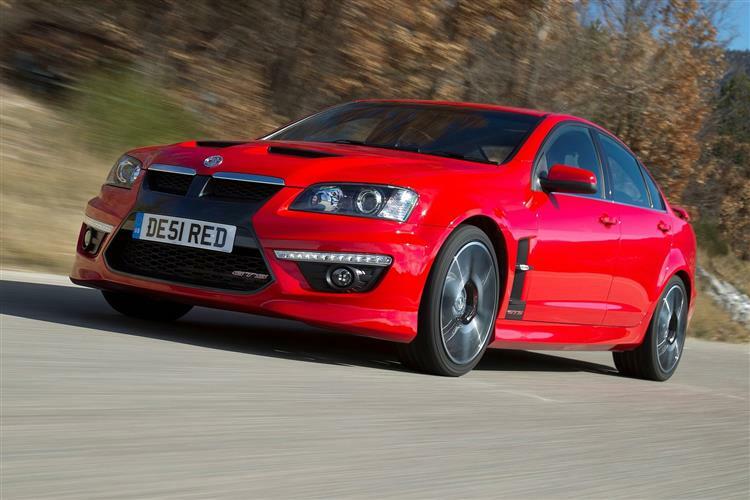 Rather surprisingly, it took fully three years before Vauxhall decided to supercharge this model, the resultant GTS edition utilising an Eaton supercharger, to crank out 576PS. 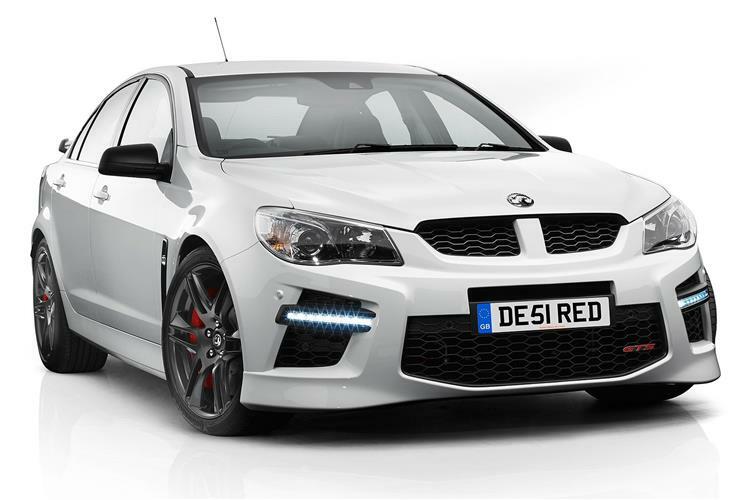 Based on the GEN-F model of the HSV GTS, this car undercut cars like the BMWM5 and the Mercedes E63 AMG by around £20,000 while offering an even wilder driving experience. The 2007 car featured appropriately racy detailing, from the sharky gills on the flanks to the huge air intakes in the front spoiler. 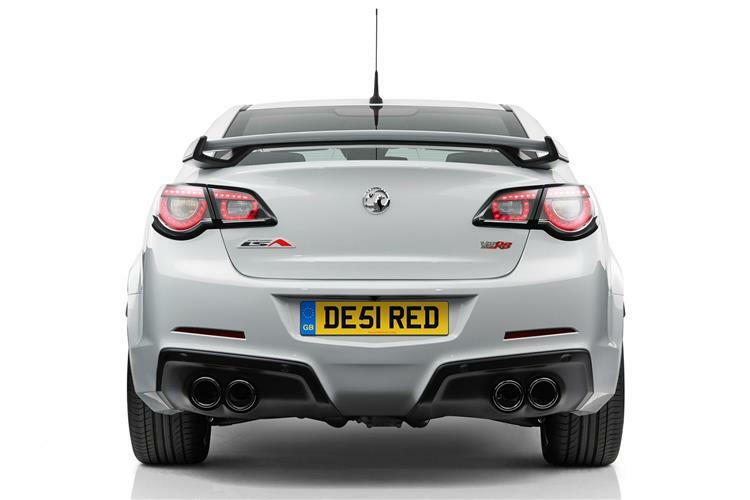 A rear spoiler, a rear diffuser and quad exhaust pipes will leave poor unfortunates under no illusion about the potency of what's just blown them into the weeds. The cabin is relatively airy with a decent amount of space in the back, a no-nonsense fascia with minor dials canted towards the driver and a beautiful set of front sports seats. Even the boot is decently sized. Build quality probably isn't going to give Audi any sleepless nights but the budget has been blown on the bits that matter. 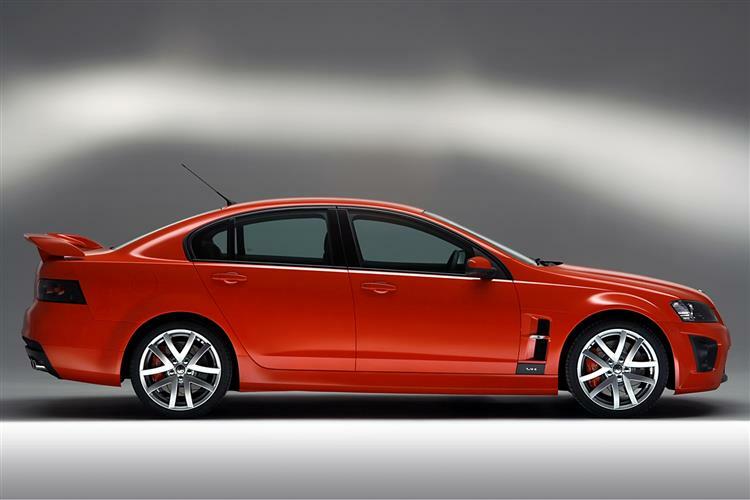 Later cars got a lot slicker inside with full leather trim is now standard and front occupants got huge HSV Performance Seats with eight-way adjustability. A much smarter instrument cluster and surround, centre stack and switchgear provided a cleaner and more integrated look. The materials used are still more American than European, but never mind the quality, feel the width. 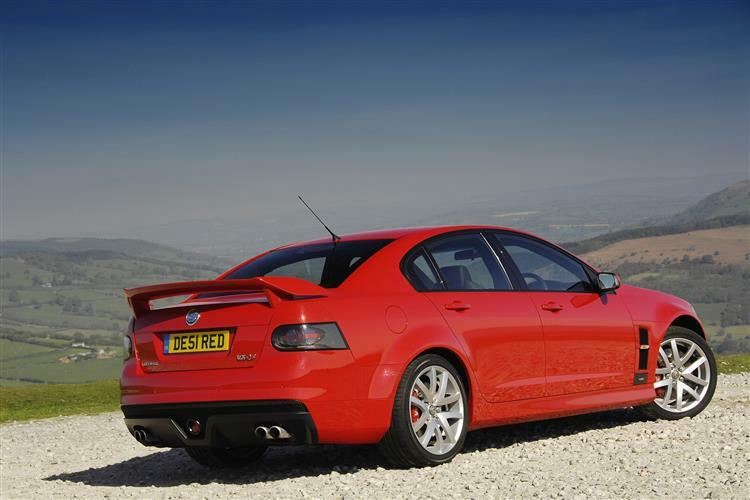 After getting out of an M3 saloon, the VXR8 feels enormous. Space in the back is decent and the boot is a good size. 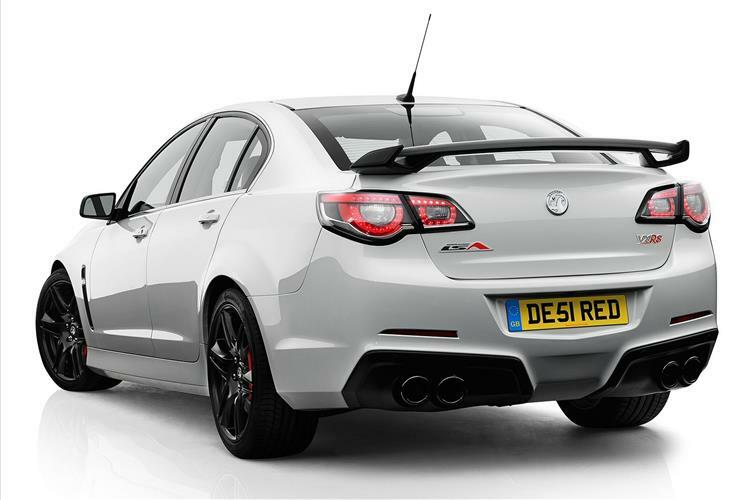 The exterior got a lot more extrovert on later cars with what Vauxhall calls a 'Shockwave' grille, plus LED daytime running lights and big wing-vents, while the rear features a 'Superflow' rear spoiler, LED tail lamps and twin exhaust tips that mimic the shape of the front grille. Choose one in Hazard Yellow if you suffer from some sort of attention deficit disorder. These cars really are exceptionally tough. The V8 engines run and run, the bodywork is hard wearing, the interiors last better than you'll imagine and general reliability is good. What you will have to look out for is crash damage and tired consumables. It doesn't take too long on a race circuit for two-tonnes of car and a couple of passengers to leave tyres, brakes, clutches, shock absorbers and suspension bushes feeling very tired indeed, so approach every vehicle as if it's been given a hard life and be prepared to budget for a refresh of typical wear items. 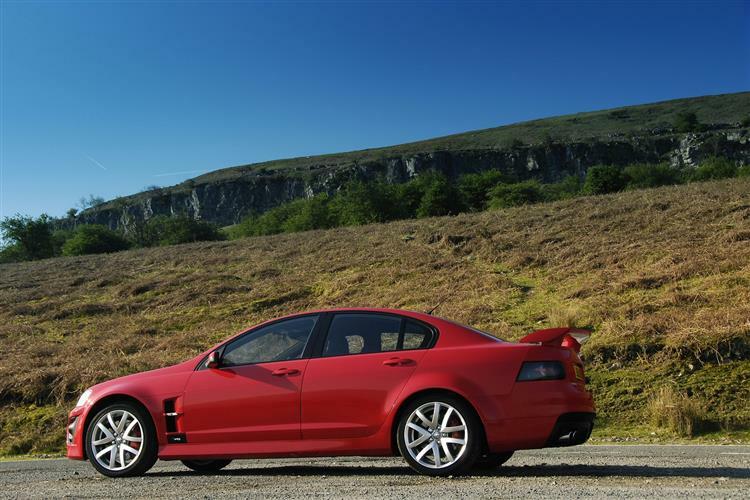 (approx based on a 2008 VXR8) Somewhat unusually, front brake pads for the VXR8 are priced at £62 while rear pads are £120 a set. A set of rear brake discs is around £675 to replace while a full set of tyres will cost in the region of £800. A new starter motor retails for around £150, although a replacement headlamp will be in the region of £300. 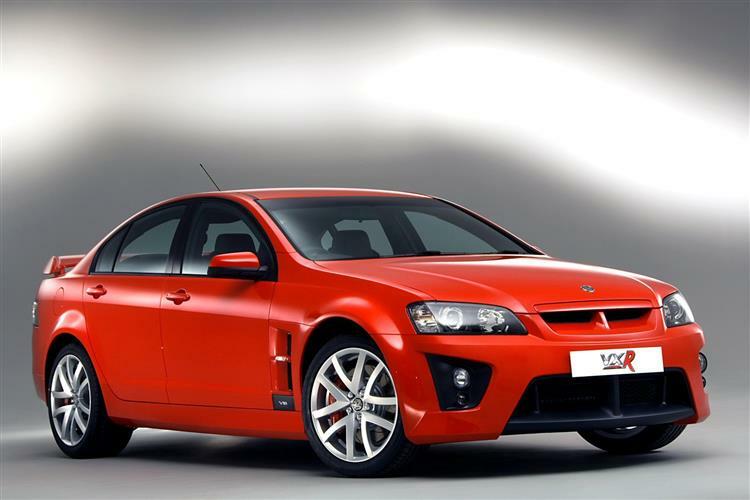 Pop the hood of a 2007 VXR8 and you'll find the same 6.0-litre V8 as the outgoing Monaro VXR model but revisions to this unit made it more efficient. You'll still get 414PS out of it and the 550 Newton metres of torque will catapult it to 60mph in just 4.9 seconds but emissions and fuel economy were marginally improved in the process. Those in the know will recognise this as the same basic engine as used by the Chevrolet Corvette and although it's hardly the last word in high technology, it more than gets the job done. 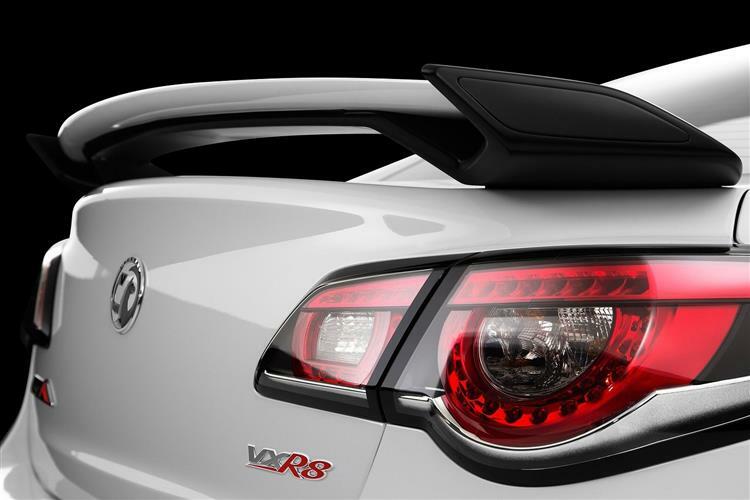 The VXR8 is fitted with traction control and stability control that those who enjoy a bit of sideways action will be relieved to hear can be fully disengaged. 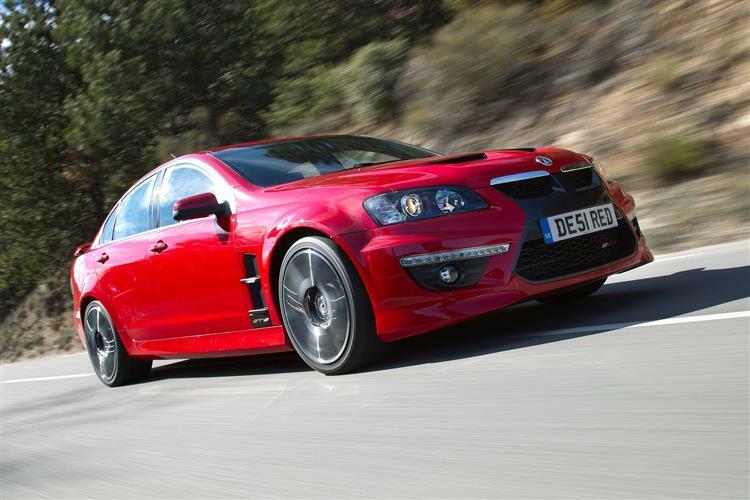 Go for one of the later HSV GTS-based 6.2-litre cars and you get one of the world's great engines, offering exactly the sort of deep-chested woofling at idle that a great muscle car needs. Extend an LS3 and it mutates into a furious blare. It's not tuneful, but sounds massively appropriate for such a macho car. 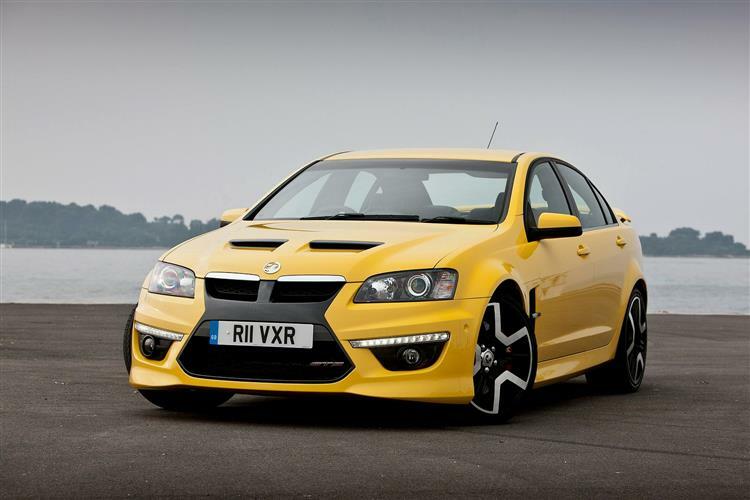 The VXR8 isn't all thud and blunder though. 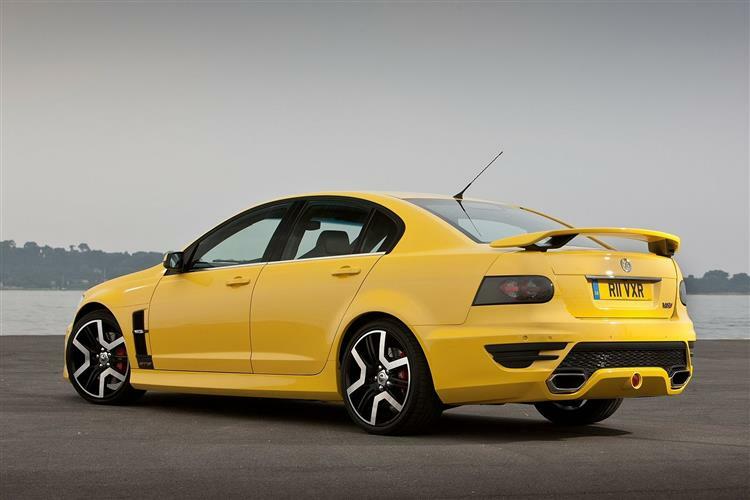 Yes, you do get 550Nm of torque, which is enough for the VXR8 to bludgeon its way to 60mph in 4.9 seconds and on to a limited top speed of 155mph. As ever, drive is delivered to the rear axle via either a six-speed manual or auto transmission, working through a mechanical limited slip differential. 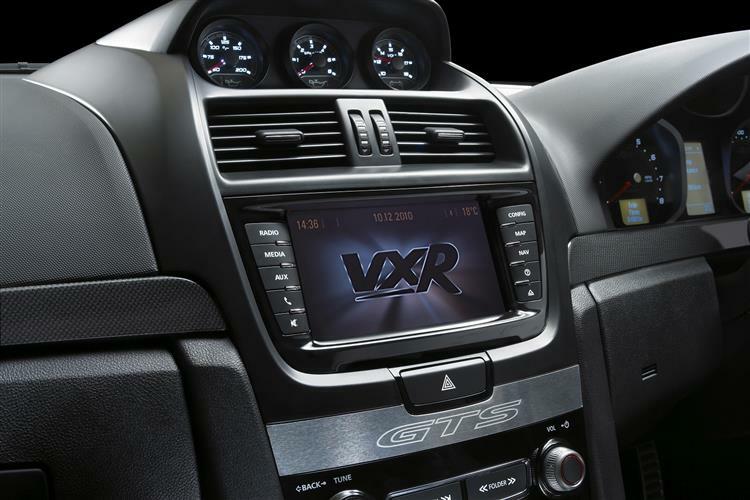 This VXR8 gets two rather more high tech features too. First up is Magnetic Ride Control (MRC), a suspension system which adapts up to 1000 times a seconds to road conditions and driver inputs. Based on technology used in GM's Corvette ZR1, MRC works by sending an electric current through damper units filled with 'soft' magnetic particles. These particles stiffen as the input reaches its maximum value, providing drivers with a decent ride when the car is being driven sedately and optimum cornering poise when the driver gets the game face on. 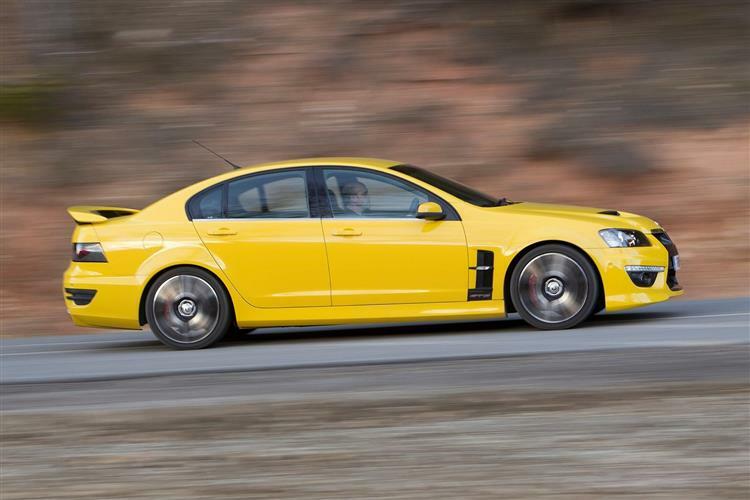 Complementing the VXR8's MRC is Launch Control, which is engaged when drivers select the ESC's (Electronic Stability Control) Competition Mode. The system dictates the level of torque delivered to the rear wheels for maximum acceleration, according to surface conditions. All the driver has to do is mash the throttle and let the car do the rest. 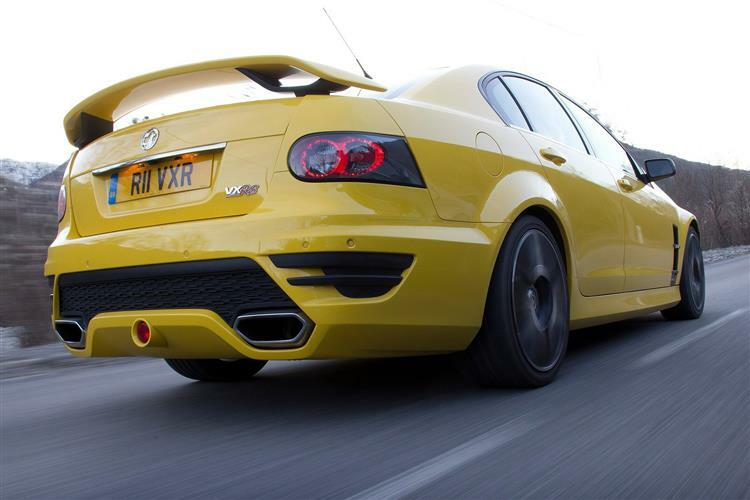 It's wholly antisocial and vaguely reprehensible but that doesn't stop the Vauxhall VXR8 having an appeal all of its own. In an era when most performance cars have become fast but a bit meek in their personalities, here's one that lives life large and loud. 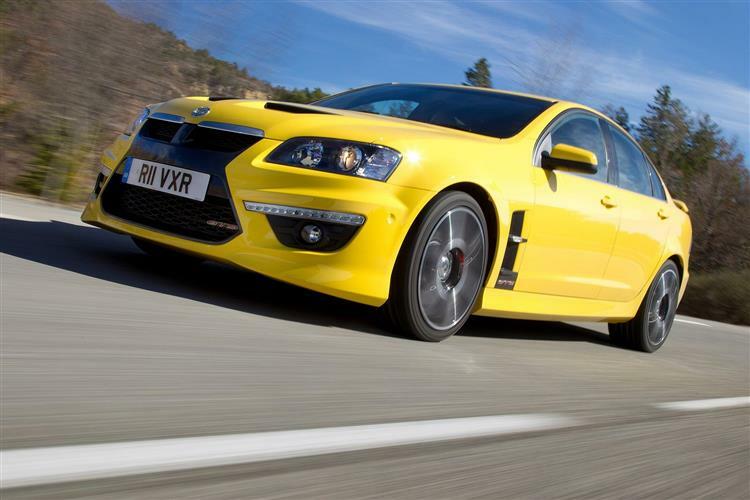 A used VXR8 makes a smart choice as a weekend fun toy. They last well, they're tough and they also have a practical side to them. If you can stomach the running costs, you'll have a tough time wiping the grin from your face.